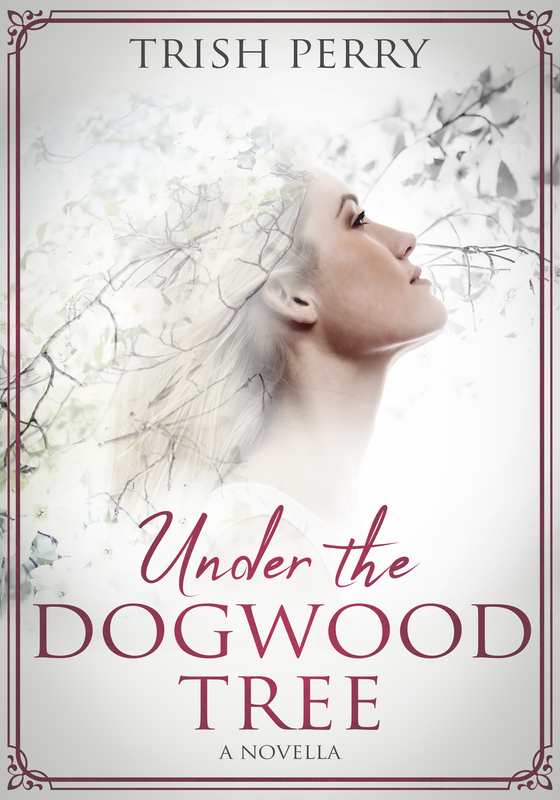 Reading, Writing, and the Stuff In-Between: Nancy Farrier and Free Books! 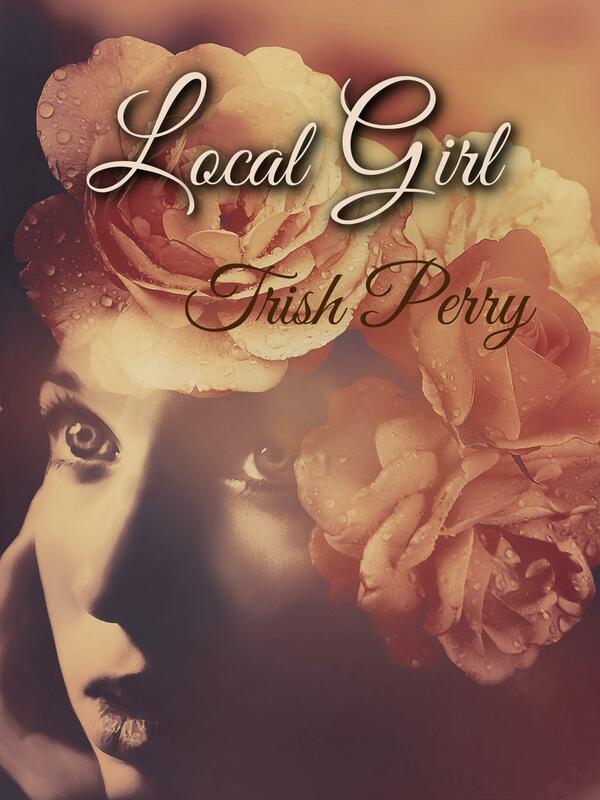 She is running from her past… From the love she can’t have… From the inescapable horror of her future. 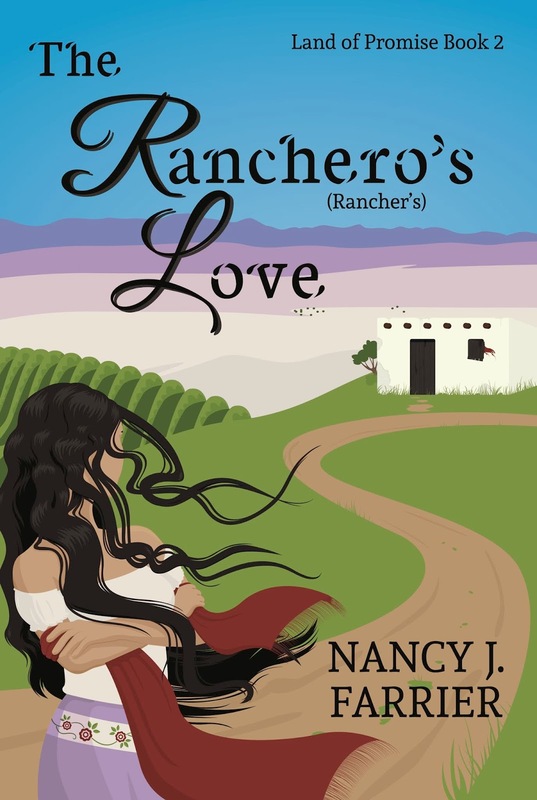 And now let's meet novelist Nancy Farrier, author of the Christian historical romance, The Ranchero’s Love (River Ink Press, June 2018). Best-selling author, Nancy J. Farrier, loves to write about characters who live in the western United States. She lives in the Sonoran Desert in Southern Arizona. She loves the rich history of the Southwest and Western States. When she isn’t writing, Nancy loves spending time with her family, riding her bicycle, hiking, reading and doing needlecraft of some sort. She has been very active in her church, teaching the Women’s Bible study and playing the piano on the worship team. Nancy loves her rescue cats and hopes to someday adopt a rescue dog. I love bicycling. I enjoy going early in the morning and riding between 20 and 25 miles. This year, I participated for the 3rd time in the Great Cycle Challenge, a June ride that raises money to fight cancer specific to children. In the past three years I’ve ridden over 800 miles and raised over $1500 dollars. I love combining something I love to do with a cause I am passionate about. Please tell us a bit more about the plot of The Ranchero's Love. 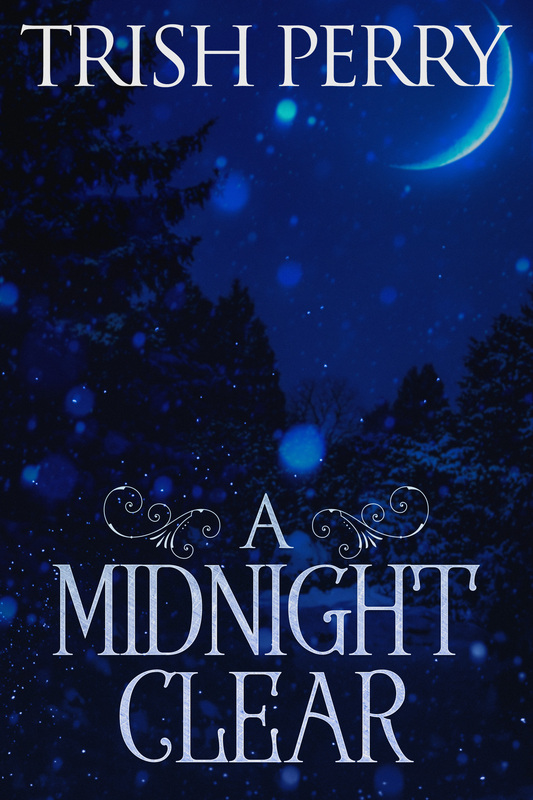 Rosalinda knows she will never escape her past, both the choices forced on her and the mistakes she’s made. She longs to find a place to live in peace—where she can learn to mother her children and where Lucio Armenta won’t be a constant reminder of the love she can never have. Lucio wants to marry. However, Rosalinda, the only woman he’s ever been attracted to, doesn’t meet the ideals he’s set for his future wife. When he discovers she, and her adorable brood, are accompanying him to his sister and brother-in-law’s, he objects. An objection that is overruled. 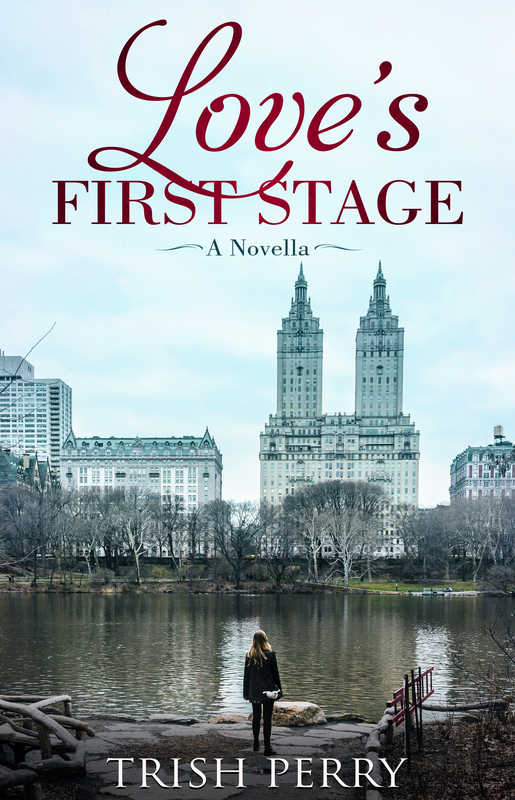 When secrets from Lucio’s past are exposed, and Rosalinda faces choices no woman should have to make, will their growing love, and their faith, survive? What is it about Rosalinda that will make your readers care about her? Rosalinda’s mother made the choice to sacrificed Rosalinda while keeping Rosalinda’s sister. Since being sold to one evil man and then another and another, Rosalinda hasn’t known kindness from anyone. She has developed a hardened exterior to deal with the hurts life has thrown at her. But, deep down, she only wants to be loved and accepted for who she is. Oh, that does make one empathetic to her. Intriguing. This is a hard question because I’m so used to dealing with fictional characters in a fictional world. Yet, each character is based on some very real traits as I try to work through how a person would deal with the conflicts life throws at us. I have a friend who comes to mind. She isn’t famous, but is very accomplished. She started her own successful business and was always a joy to everyone who worked with her. Then she was diagnosed with a debilitating disease. She no longer has her business and works two jobs to support herself. She often struggles to keep up with medical bills and other life problems. Many times her disease flares up and she can’t do anything due to the debilitating pain. So, why would I write about her? Because I have never seen her when she isn’t smiling. She always cares so much about others and wants to know how she can help or what she can do for you. Her attitude in the midst of strife is something I admire. She loves God, loves others, and loves life no matter what is thrown at her. That is the person I would write about. Excellent. And what a rare woman. Just one? How do you narrow a huge list to one book? I had to think about this one for days. I read Long Way Gone by Charles Martin and loved the story. I’ve loved all his books, but the music theme in this one and the redemption story spoke to me. I highly recommend Martin’s books, but especially Long Way Gone. I am finishing a novella set in the same time period as my novels, Bandolero and The Ranchero’s Love. Esclava (Slave), will introduce new characters, Maya and Yaniv. Maya’s stepfather auctions her off because he is desperate for money. Yaniv buys her to set her free. But, will he be free from this woman whose plight catches at his heart? Will she ever understand the meaning of true freedom? 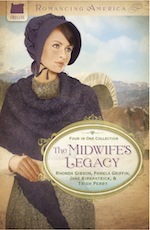 My Land of Promise series, Bandolero, and The Ranchero’s Love, take place in 1830’s California, which was then Mexico. I use Spanish words and phrases in the books, but provide a glossary. Does the use of Spanish in the story hinder your enjoyment? Does the time period intrigue you? Oops, that is two questions. I would love to hear your answers. Thank you. Thank you, Nancy, for visiting and telling us about yourself and your book. 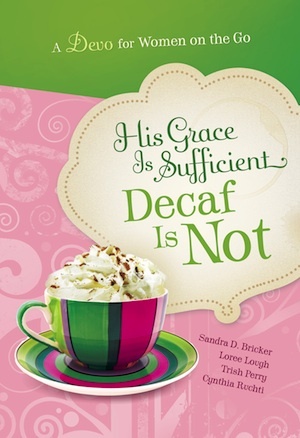 Readers, Nancy has offered to give away an e-copy or a print copy of her novel (winner's choice). To enter, leave a comment and your email below in answer to Nancy's question, above. "Please enter me" won't get you entered. Remember that U.S. subscribers are entered an additional time in each drawing. The drawing is done by email, so leave your email address, like so: trish[at]trishperry[dot]com. I would love to read her books. I really do appreciate it when an author puts in a glossary of words and their meanings. I know a little Spanish, but it has been a long time. I do love this time period. It is fascinating the differences from then to now. I'm with you, Lori. I like learning those new words, and it gives veracity to the story. Thank you, Lori. When I started this series, I realized how my Spanish needed help. I consult with someone more knowledgeable to get it right. I have a lot of fun with these books. Thank you, Brenda. 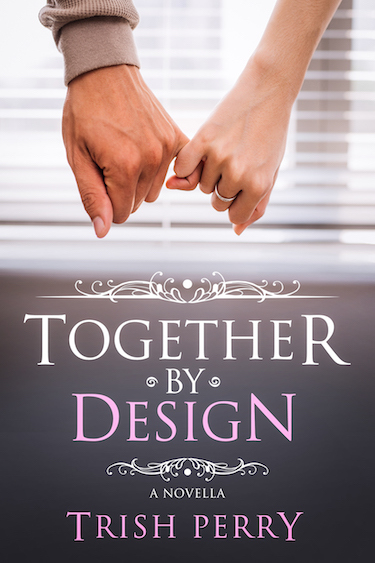 I loved writing Lucio and Rosalinda’s story. I don't mind a story with another language if it's simple like terms of endearment, family, common words, etc.